SKU: PGA13. 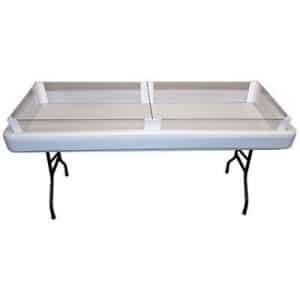 Categories: Miscellaneous Serving, Party & Event, Tables, Serving Equipment, Portable Bars, Barbecue/Picnic. Tags: chillin' table, cold drink table, cold food server.